If you’re concern is hearty food, tasty beverages and a warm welcome, you've landed at the right address. First an introduction is in order…. We’re the Post Office Bar & Restaurant at Airport Oaks (just down the road from Auckland Airport) and We are close to Villa Maria Winery. Who are we? 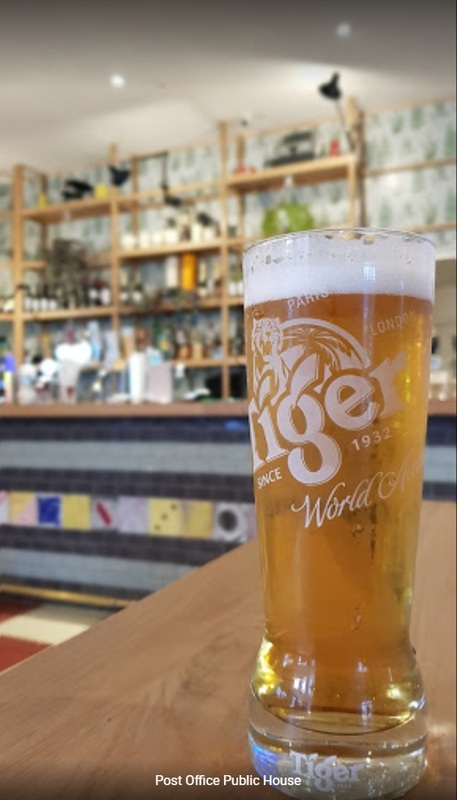 We're a down-to-earth community bar where locals feel at home and friendly neighbourhood workers can pop in for a quick bite and refreshments anytime it suits. And if you’re flying out….and aren’t racing to check in….our Auckland Airport location, bar and restaurant are the perfect place to relax before the rest of your journey begins. Your Auckland Airport Restaurant serving great food and drinks near Auckland Airport. In-House smoked salmon, mussels and prawns with dill creme fraiche and parmesan. Prosciutto wrapped chicken breast, stuffed with ricotta & spinach served on cous cous, sun dried tomatoes and green beans. Double chocolate brownie served warm with vanilla ice cream and raspberry compote. Trio of ice cream served on raspberry and butterscotch crumb. Ask your Waiter/waitress for flavours. Served with ice cream, chocolate soil and biscotti. Ask your Waiter/waitress for flavour. Looking for a drink near Auckland Airport. Look no further than the Post Office Public House. We’re all about writing a good long letter, but sometimes just a few words are necessary. 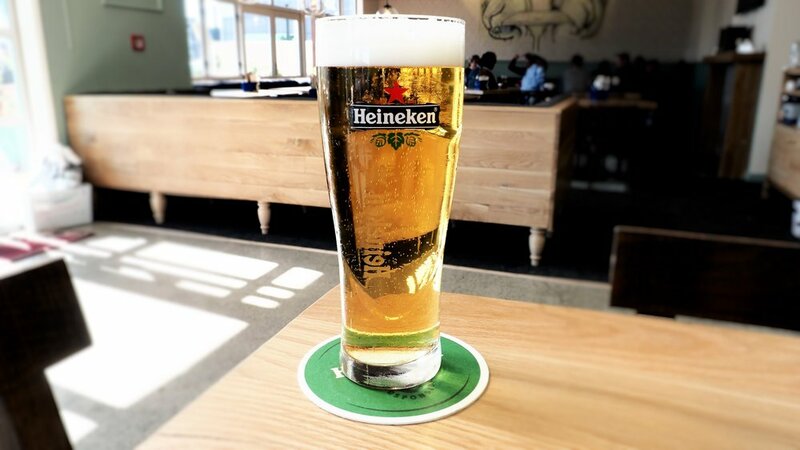 In this case – great drinks, great service – say no more.